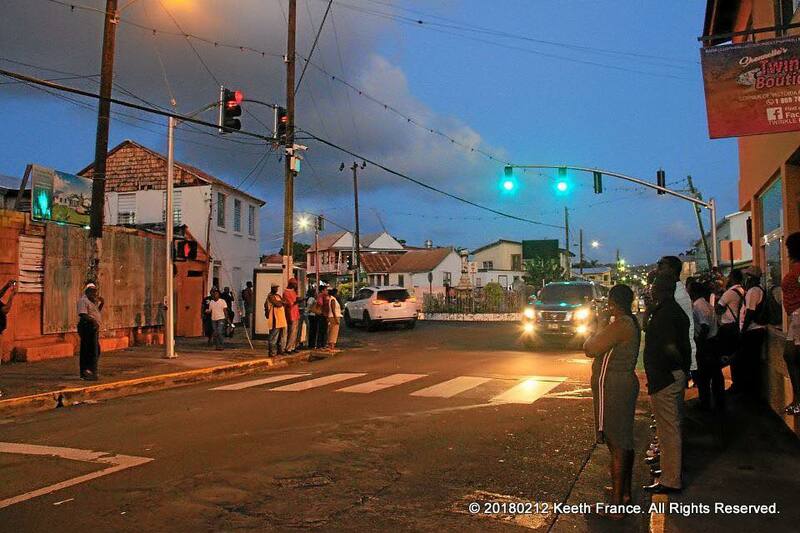 BASSETERRE, St. Kitts, February 13, 2018 (Press Unit in the Office of the Prime Minister) – Dozens of residents joined high-level Government officials at the roundabout connecting Wellington Road and Cayon Street on Monday (February 12) afternoon to witness the official commissioning of phase one of the traffic lights in Basseterre. 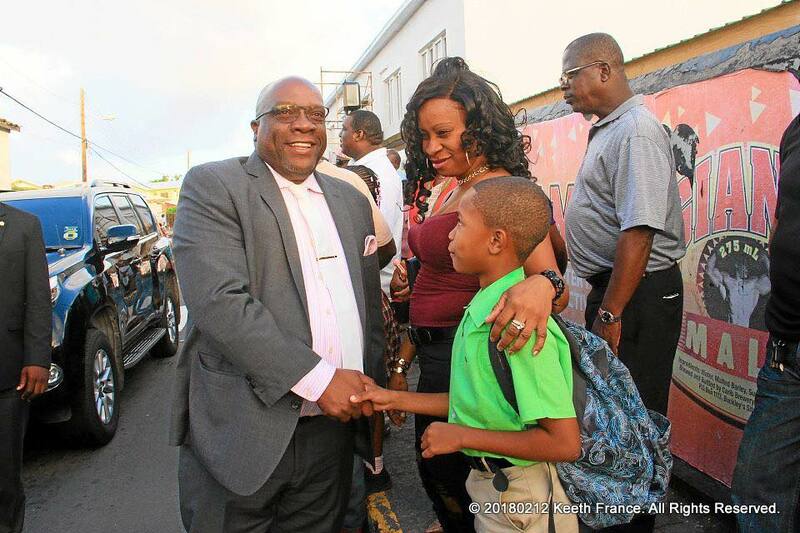 Prime Minister Dr. the Honourable Timothy Harris was given the honour of officially turning on the traffic lights for the first time to thunderous applause from those gathered around. 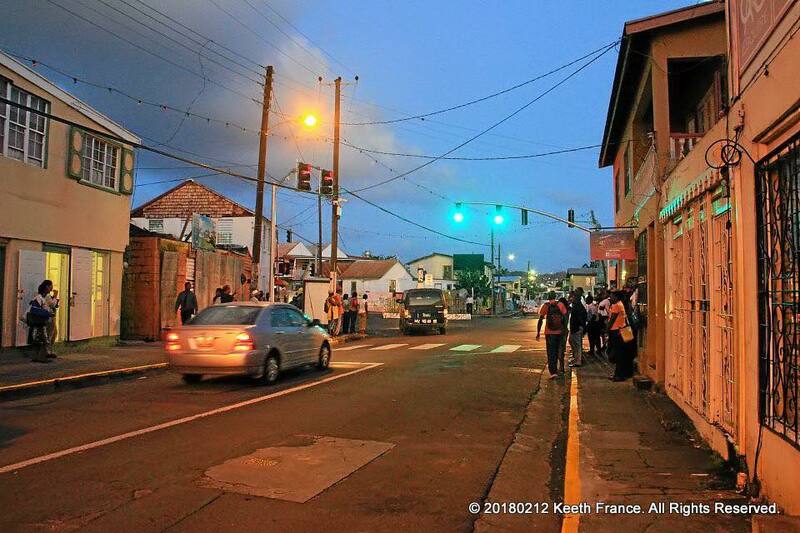 The commissioning of the lights came after amendments to the Vehicles and Road Traffic Bill during the January 23 sitting of National Assembly, as well as an extensive public education campaign led by the Royal St. Christopher and Nevis Police about the use and function of the lights, and the traffic do’s and don’ts around Basseterre for motorists and pedestrians. 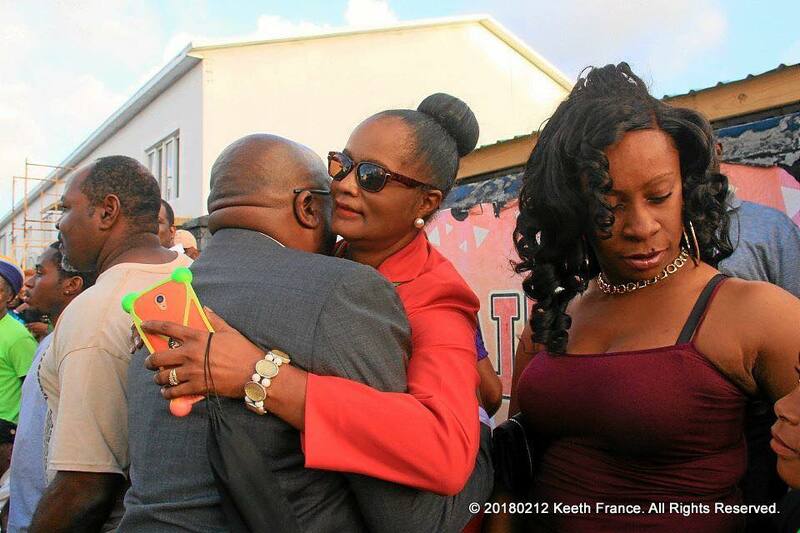 Minister of Transport, the Honourable Ian Patches Liburd was supported at Monday’s brief commissioning ceremony by Prime Minister Harris and other members of the Team Unity Cabinet. 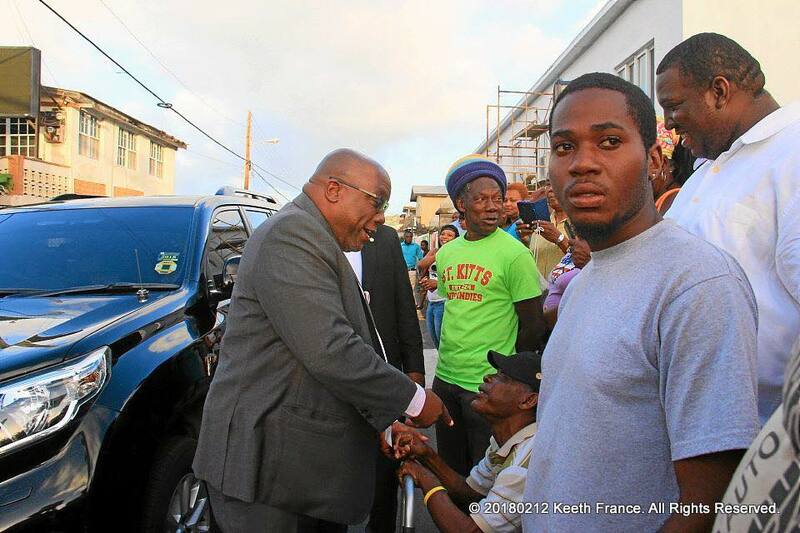 Also on hand were high-level government officials, as well as officers from the Traffic Department. 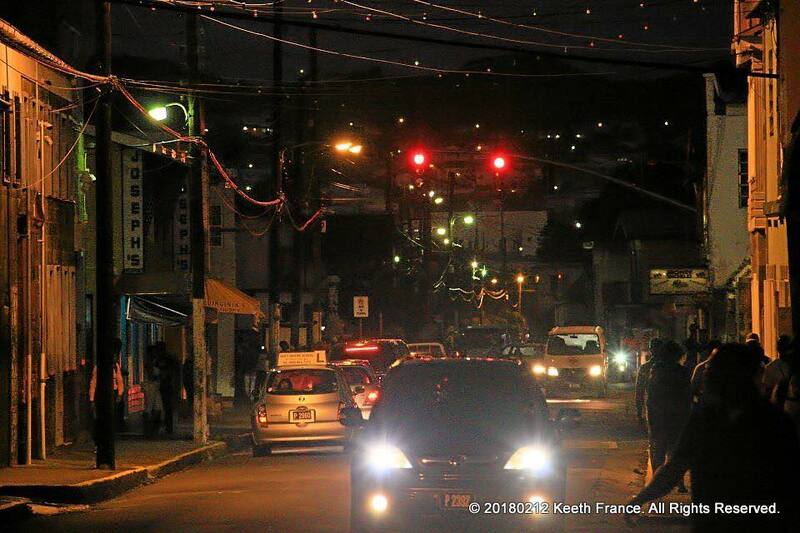 A comprehensive study involving a look at traffic flow in and out of Basseterre was conducted before the implementation of the lights. 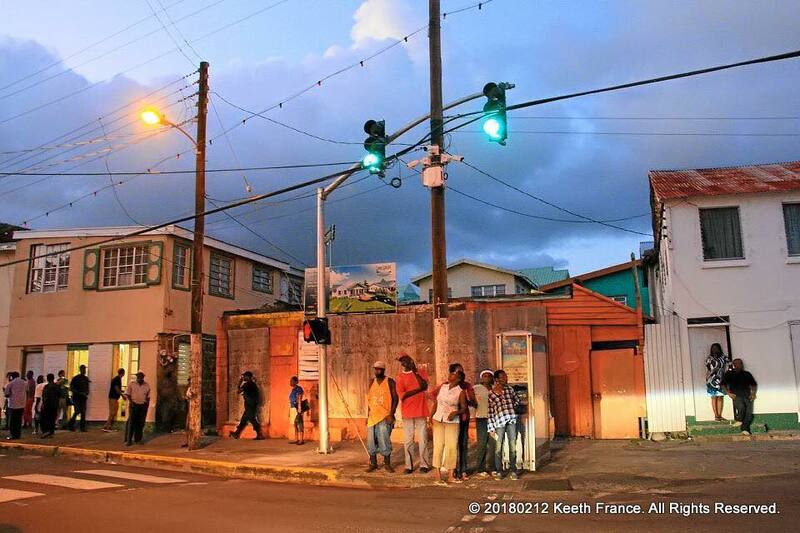 Minister Liburd stated that the installation of the traffic lights will redound to the overall safety of drivers and pedestrians in the Basseterre area. 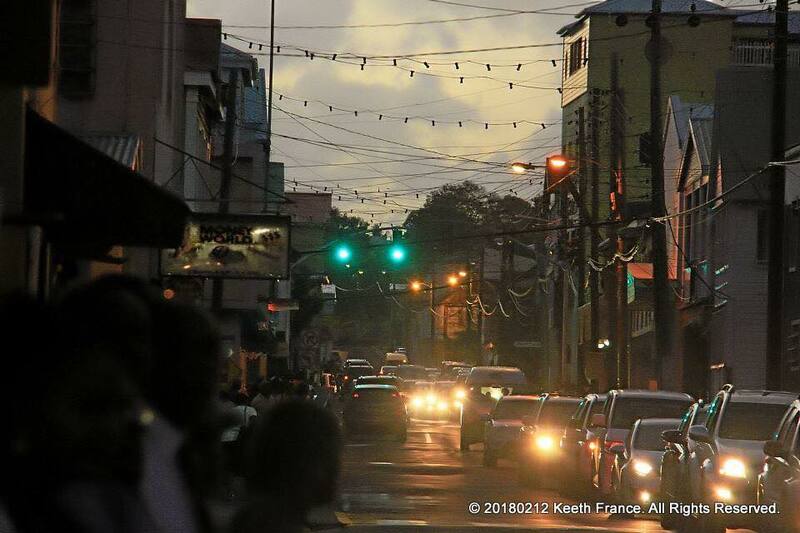 “We looked at the traffic flow in St. Kitts, and believe it or not, we have almost 30,000 vehicles in St. Kitts and more are coming. 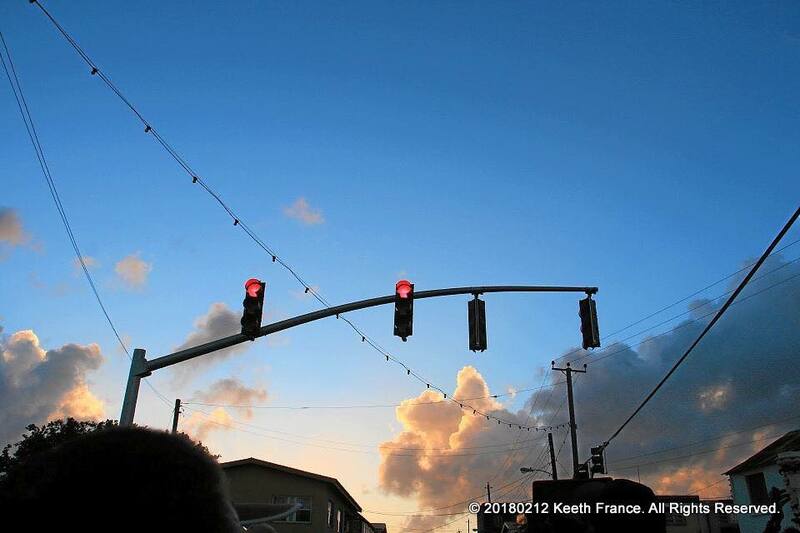 So we want to improve the traffic management and this is what these traffic signals are going to do – improve the traffic management and improve the safety on the roads. 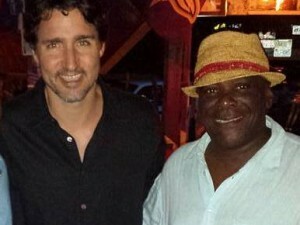 We have also taken into consideration you the pedestrians. 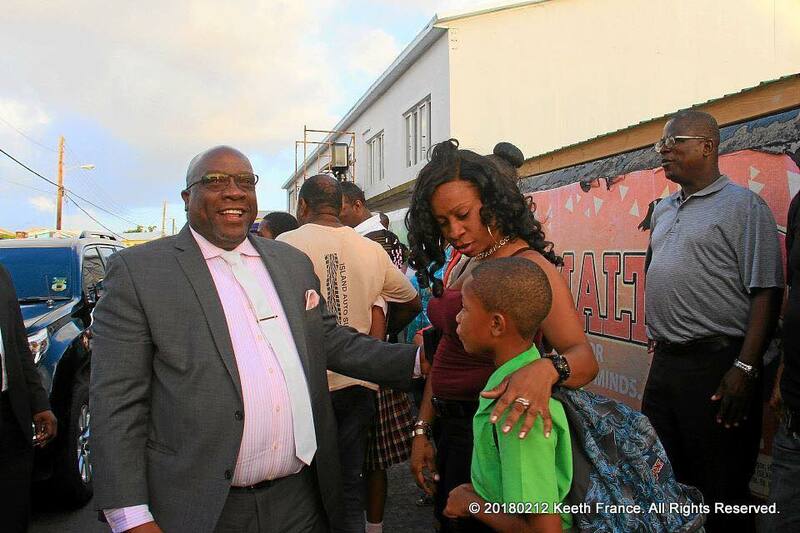 It would be safer for you to use the pedestrian crossings,” Minister Liburd said. 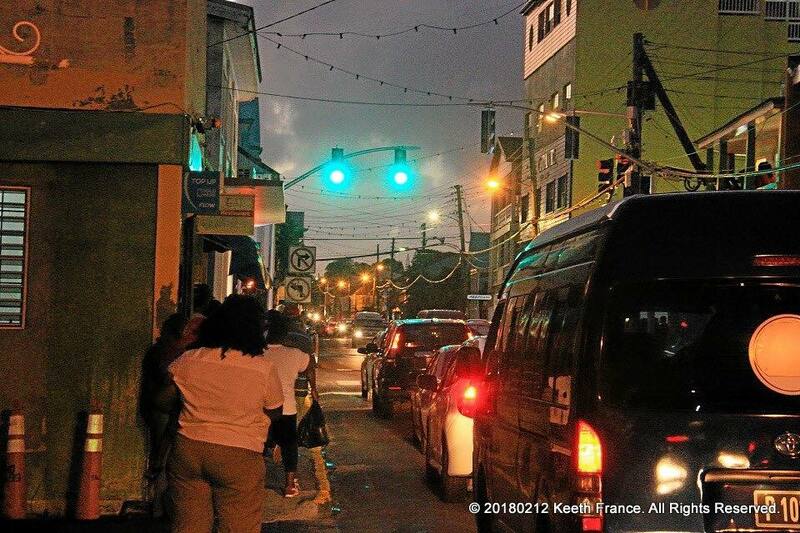 In the build up to the commissioning of the lights, several parking regulations and road rules for turning were put in place around the areas where the traffic lights are – Cayon and Fort Street, Fort Street and the Bay Road, and East Independence Square Street and Cayon Street/Pond Road and Wellington Road. 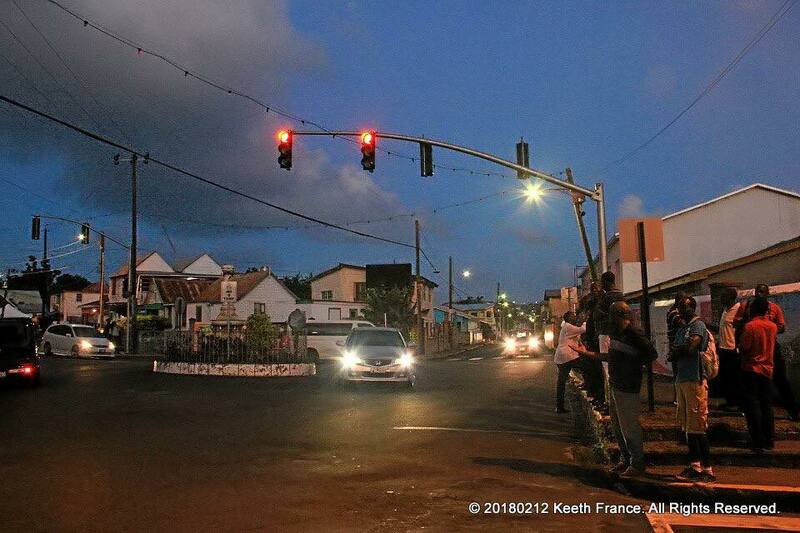 The signal light system was installed by Synergy Engineering Ltd of Jamaica.